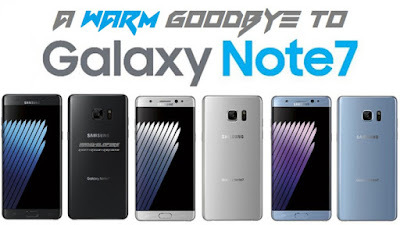 7 8 Galaxy Note samsung Goodbye Samsung Galaxy Note 7, But What's Next? Goodbye Samsung Galaxy Note 7, But What's Next? So Samsung has officially closed the doors on the Galaxy Note 7, so where does that lead Samsung Note series in future development? With Samsung walking away from the Galaxy Note 7, it remains unclear if they'll pump out another Note device in a shorter timeframe than they normally would, or will they simply wait for next years routine releases. The other question on my mind is, what will they call it? They can't really use the obvious Samsung Galaxy Note 8, because Samsung would be crossing their own tracks, as the Samsung Galaxy note 8.0 already exists. 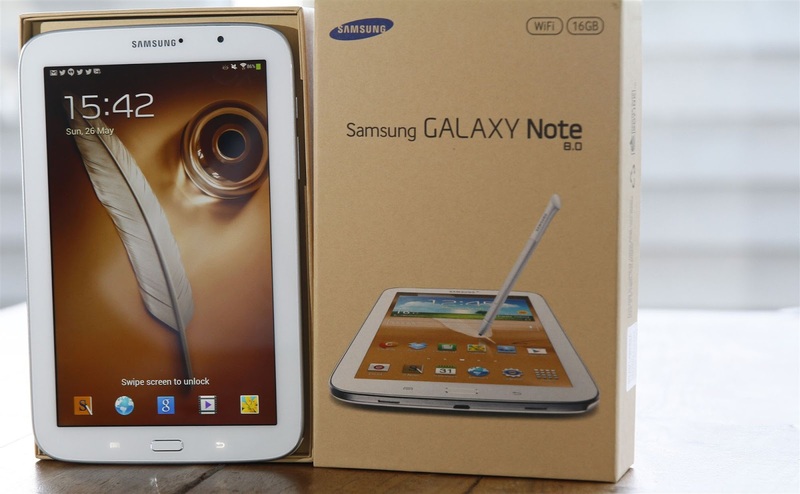 The Samsung Galaxy Note 8.0 was a tablet released in 2013, so simply naming the next generation the Note 8, in my mind would be a little confusing for consumers, and people searching the internet for anything related, having 2 different products show up in searches and databases. 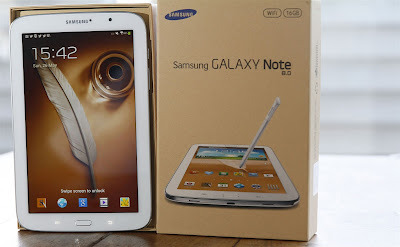 In this particular situation, I think Samsung needs to rebrand the Note series under a different name. Thus avoiding the name overlapping issue, while insinuating a fresh start with a new product line. No matter how Samsung proceeds, there's going to be doubts in future releases of Samsung products, and it'll be curious to see how the market reacts to them.